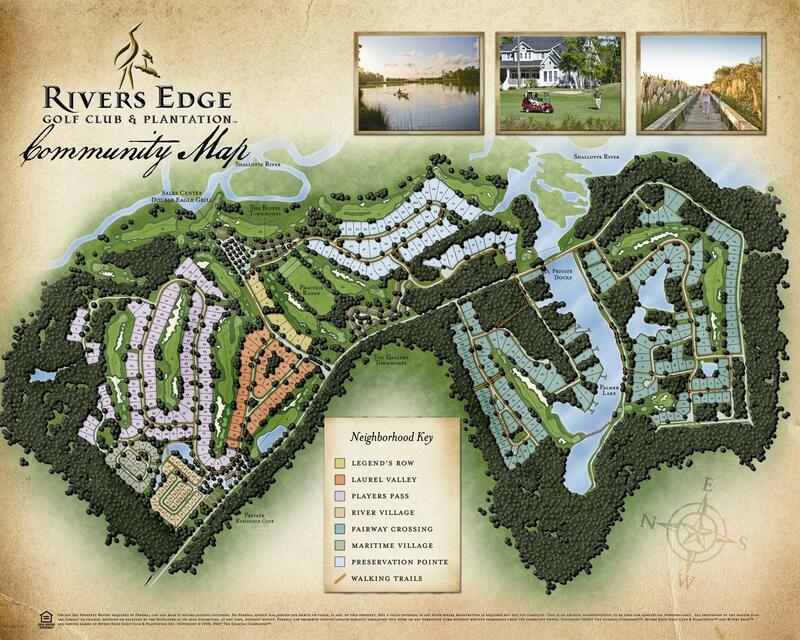 We also have a highly detailed HD map of Rivers Edge Plantation available. We would be glad to send it to you FREE of charge. Simply fill out the request below and we will send you a copy via email and / or regular mail. Be sure to also request your list of Rivers Edge Golf Plantation Resale Homes, New Homes, Golf course Lots and Water view lots that are for sale and then see exactly where they are on the HD map. Please enter your information below and let us know how you would like your detailed Rivers Edge Plantation MAP sent to you.